By the pr*cking of my thumbs, something wicked this way comes"
With these words Shakespeare could very well be describing the sound of The Thinking Men. 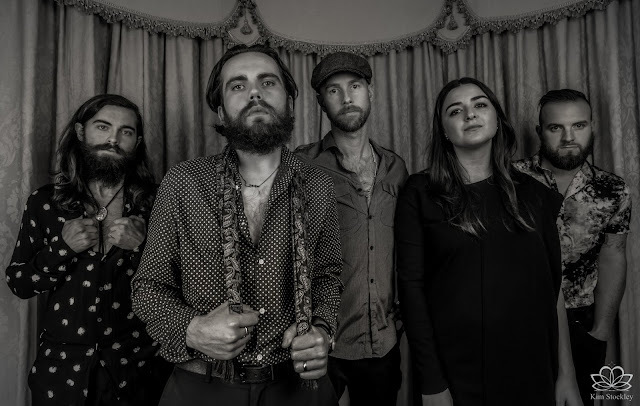 It is a dark devilish affair, a deliciously instinctive seduction walking the rim of nightmares while channelling inspirations from the likes of Tom Waits, Nick Cave, The Doors, and Jack White into something boldly individual. 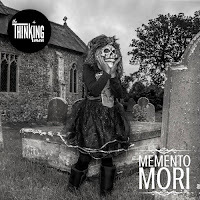 Hailing from Norwich in the UK, The Thinking Men were created by vocalist/guitarist Johnny Raspin and lead guitarist Ronnie Smith, two friends from childhood. The duo soon became a trio as keyboardist/vocalist (and in time Johnny’s wife) Sarah joined the band, with double bassist Duncan Samwell and drummer Matt Rowe completing the line-up a year later. By then the band’s sound was already stirring keen attention and continued to go from strength to strength. Drama soaking every syllable and lining every note, it is defined by an unpredictable and uniquely eclectic heart. Indeed, from their core the songs radiate energy which is replicated by the band’s live performance. 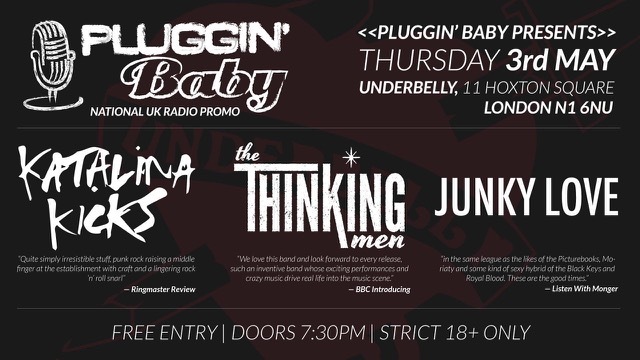 Future Radio declared The Thinking Men their Next Big Thing, Future Radio and BBC Introducing Norfolk announced: "We love this band and look forward to every release! Such an inventive band whose exciting performances and crazy music drive real life into the music scene. The new material is awesome!" The band bring the same depth of theatre and intensity that constitutes their memorable and dramatic stage proposition into their song writing, weaving rich tales and emotions around addictive hooks and groove threaded melodies. This can all be evidenced within the band’s latest EP, ‘Memento Mori’, a tapestry of dark adventures never going where you expect and taking the listener to shadowy corners that they may not wish to peer into. In addition, one not need search far to find a touch of mischief and a whiff of irresistible madness within the confines of the record. 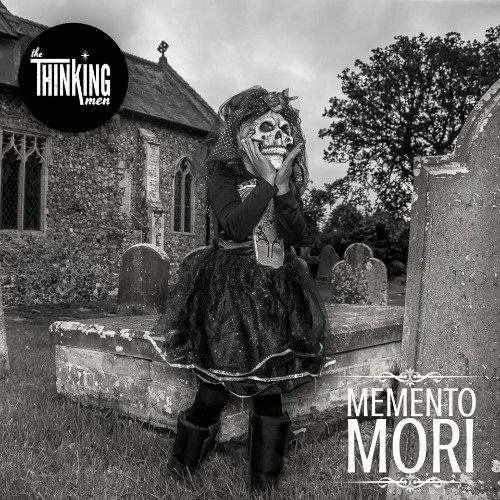 With new drummer Rob Goodwin in their ranks, with an even greater hunger to turn audiences into a frenzied mass, with their indelible foot stomping anthems, The Thinking Men are poised to make 2018 their most exciting, and unforgettable year yet. About the recording of the EP…..
‘We wanted to record the new record completely live this time around because people are always responding with such positivity to our live shows, so it made sense for us to try and capture the sound and feel that people desire and expect from us. A live record is filled with hints of the artist's nerves and a multitude of emotions concerning getting the take right and not letting down the people who are relying on you in that immediate moment, but knowing really that it's okay if you do make a mistake, we'll just try again.